Stanley And The Search are hitting the studio for the next 3 weeks with producer Kyle Black (New Found Glory, Heart To Heart, Comeback Kid) to record their follow up to "Weightless" which you can grab on 12"/CD/Digital from Take This To Heart Records. Fossil Youth and Wickerwolves Release Split. Fossil Youth Hits The Road With No Sleep Records Artist Grey Gordon. They fine young men in Fossil Youth and Wickerwolves just released a brand new 4 song split CD/Digital EP, which you can grab right here. If you dig Citizen or You Blew It! you will definitely dig these bands. 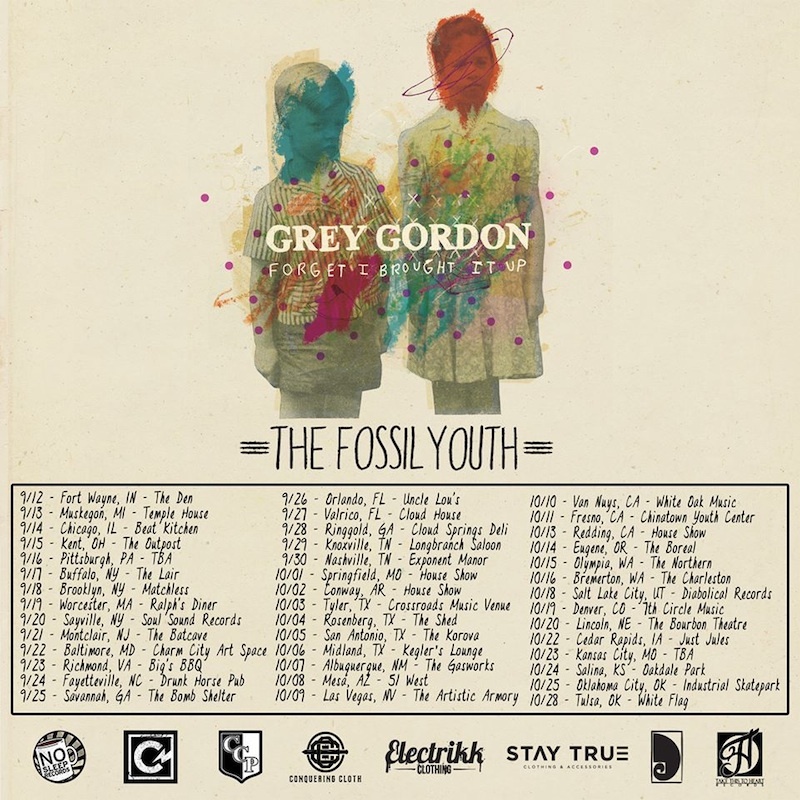 Fossil Youth is also hitting the road all of Sept/Oct with No Sleep recording artist Grey Gordon who also just released his debut full length "Forget I Brought It Up". Go see these two great bands on tour! You can hear "Seasonal Spine" from Fossil Youth over on Youtube. The song comes from their split with Wickerwolves which drops on September 16th. The Oklahoma punk band will be hitting the road later this Fall with Grey Gordon in support of the new split. Hey guys! 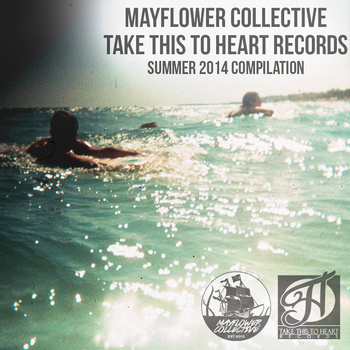 We teamed up with Mayflower Collective to bring you a FREE Summer Sampler which you can grab at our band camp.It features two unreleased acoustic tracks from Life On The Sideline and No Tide. Along with other great bands such as Head North, A Will Away, Traditions, Stanley And The Search and tons more. Oh yea…did we mention…it's FREE! No Tide Drops Video For "Where We Went Wrong"
Nebraska's own No Tide teamed up with Absolutepunk.net to drop their music video for their song "Where We Went Wrong". The song comes from their brand new 5 song 7"/EP entitled Daydream. You can grab it on Vinyl/CD/Digital right here. Watch the video and share it with your friends.